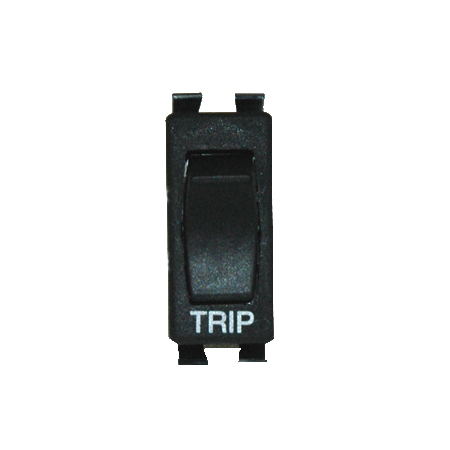 Replacement momentary TRIP switch for your. Fits GEM Cars 2005 - 2013. Also, used with the display panel diagnostics.